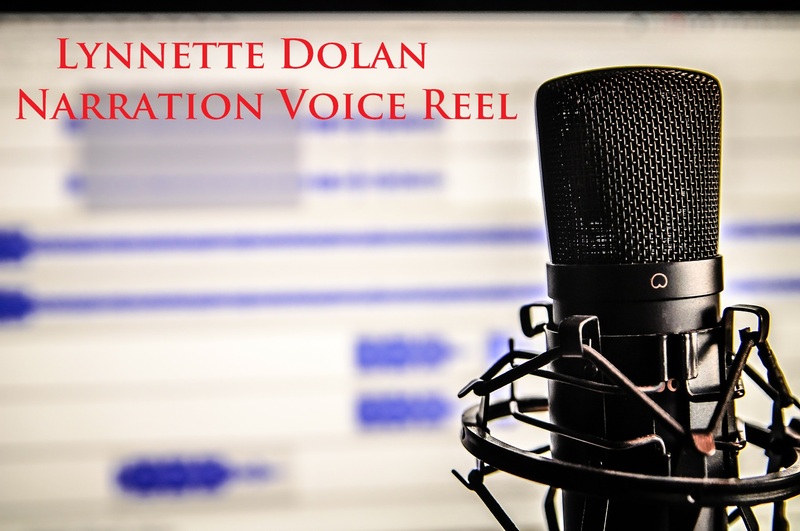 Short snippets of some of the Audiobooks I've voiced with different character voices. The Comic Series I'm the Voice Over Artist for. Some of the different character voices for some of the video games I've been the voice artist for. Pink Princess Cartoon Series I'm all the Voices for.